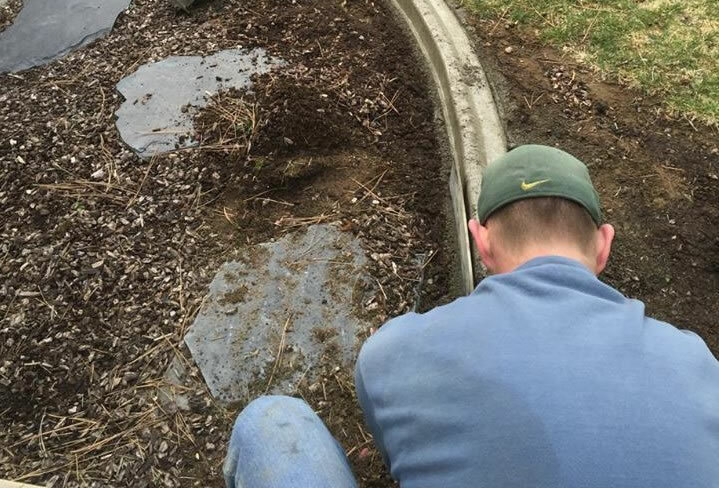 Creative Edge is fully licensed and equipped to offer you a complete range of concrete edging and curbing services. We offer a wide variety of options to improve your property and beautify your landscaping. We’re confident that we will meet your needs and deliver the satisfaction you are looking for. We also own and operate Western States Sealcoating & Striping; an asphalt sealcoating company that can provide your commercial and residential properties with all your asphalt maintenance needs. 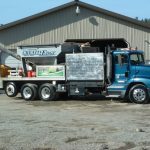 Our 31 years in business has given us a vast knowledge of reputable and professional companies in the Spokane and Coeur d’Alene area to refer you to for any other landscape or concrete needs. What Makes Us Unique? Our Commitment to Quality! 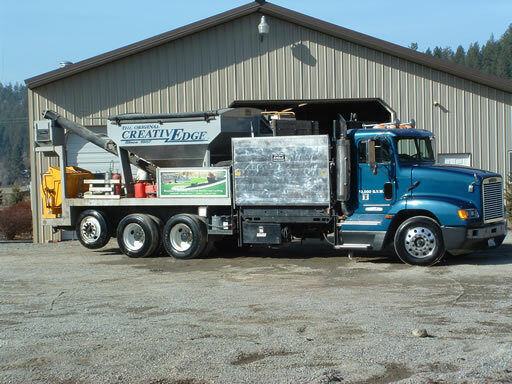 Our One-of-a-kind (home built) mixing truck allows us to precisely mix and control the quality of the concrete for your edging project. When you see this truck pull up, you know you picked a company that is committed to quality! Another example of our “Commitment to Quality” is our motorized wheelbarrow. 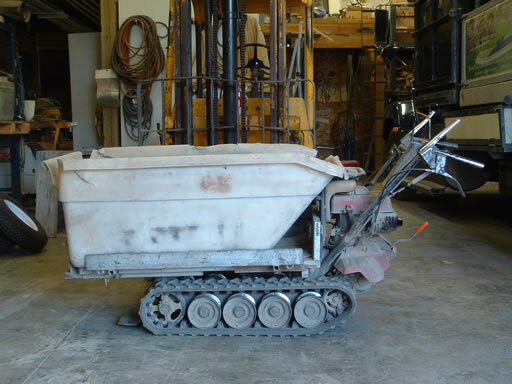 With this tool we can move concrete to any location in your yard without causing ruts made by standard wheelbarrows.